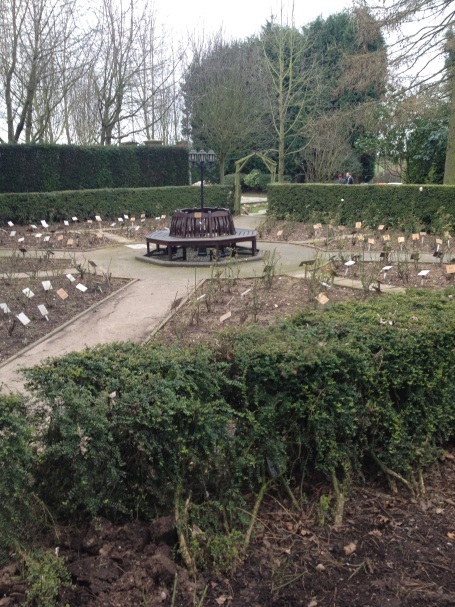 The Holocaust Centre was founded in 1995 by the Smith family, at their farmhouse in rural Nottinghamshire. Survivor talks, education sessions and two permanent exhibitions are housed within the Centre, which is surrounded by over an acre of beautifully landscaped memorial gardens. 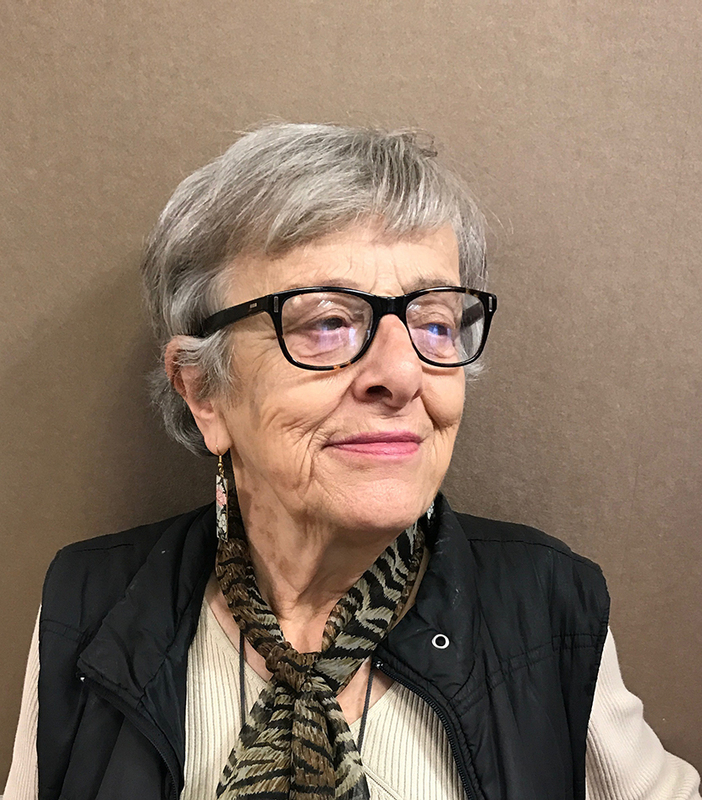 Renie Inow was 10 years old when she travelled alone on the Kindertransport in 1939, leaving her parents behind in Germany. She continued to receive letters from them until 1939. Renie still has these letters, and some of them are shared here. Eva Jirankova led a privileged life in Prague before the Nazi invasion. However in 1942 her husband Miloš Jiránek, a prominent Czech cultural figure, was arrested and imprisoned in a concentration camp. He survived nearly three years of incarceration and a four month death march. Eva speaks about this in this testimony. 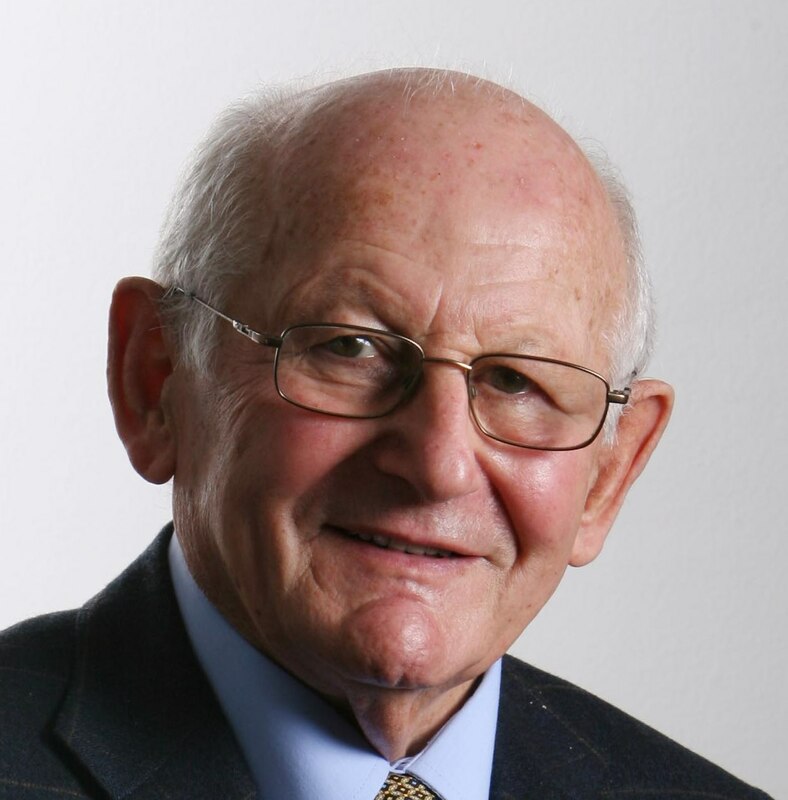 Jack Kagan grew up in Novogrodek, in modern day Belarus. 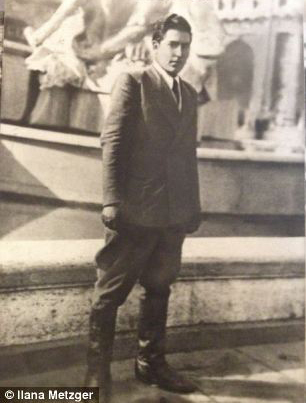 He fought as part of the Jewish partisan resistance. Here, he talks about the Magen David from Novogrodek's synagogue, all that is left from a once thriving Jewish culture in the town. 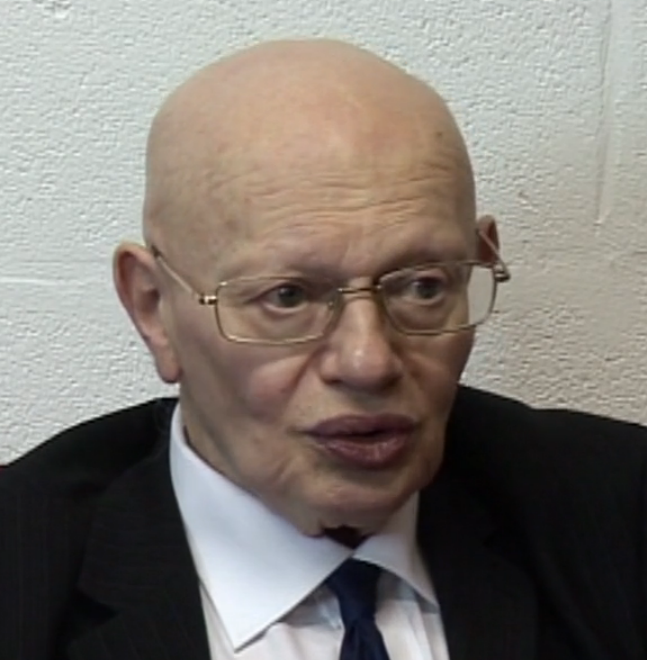 Walter Kammerling fled Nazi-occupied Austria on the Kindertransport in 1939. In this moving interview with Dr Katy Radford from the Institute for Conflict Research, Walter reflects on his time in Northern Ireland, at Millisle Farm. This film was produced with support from Holocaust Memorial Day Trust and the Northern Ireland Executive Office. 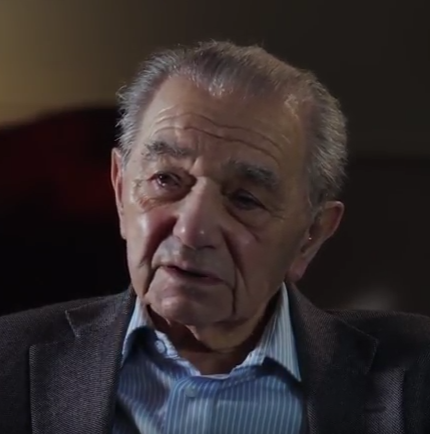 In this podcast Kindertransportee Martin Kapel describes how his family was forced into Poland from Germany by the Nazis, and his journey on the Kindertransport by ship from Poland to England. 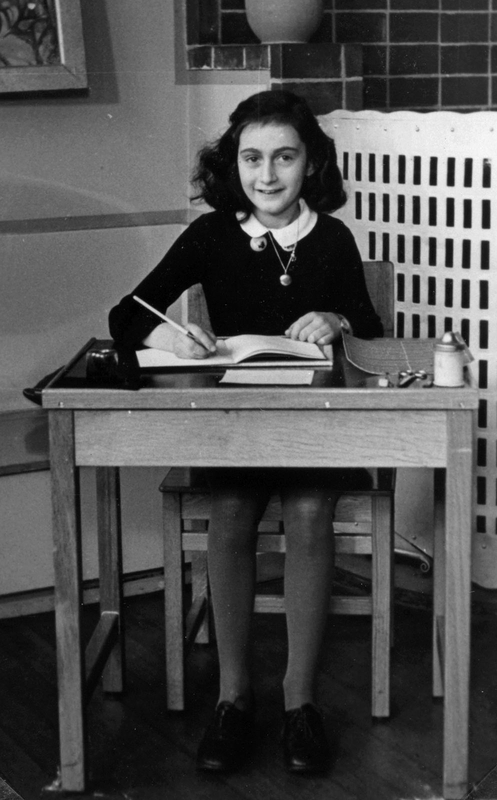 This interactive assembly introduces older primary age students to Holocaust Memorial Day, and the topic of the Holocaust, through the story of Anne Frank and her diary. We have provided a PowerPoint presentation and a script. Suitable for ages 9-11. Made in partnership with Twinkl. 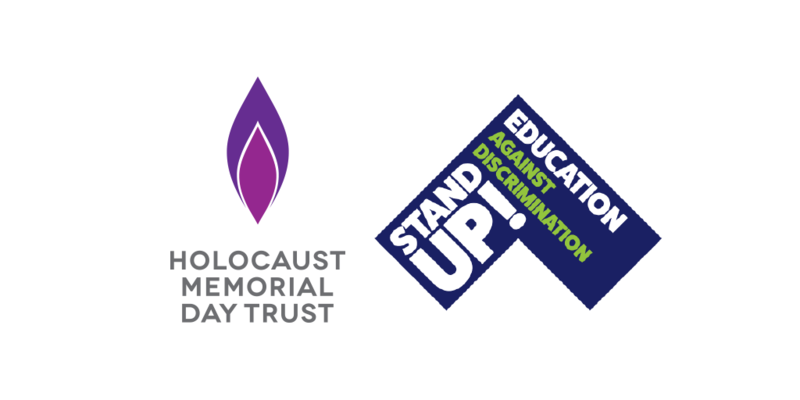 This assembly introduces secondary age students to Holocaust Memorial Day, and the topic of the Holocaust and genocide, through a survivor’s life story, a poetry reading and opportunities for students to be involved in delivery. We have provided a PowerPoint presentation and a script. Suitable for ages 11-18. Susanne Kenton is a Kindertransport refugee. 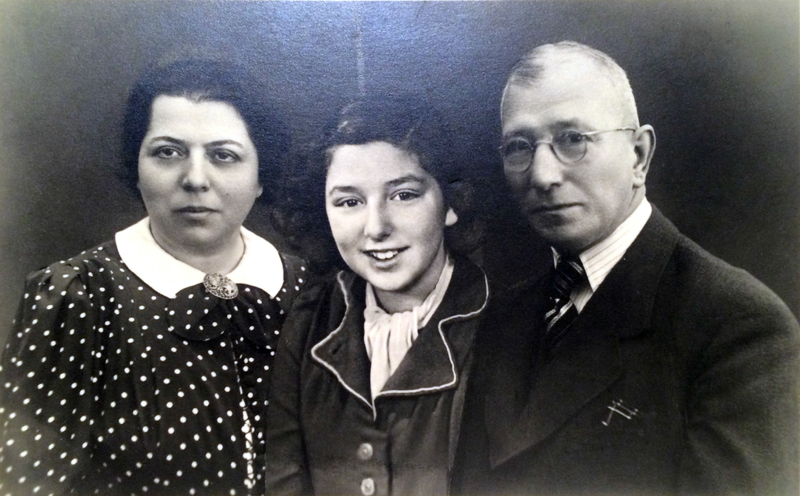 Born Susanne Flanter in Berlin, where she spent the first 13 years of her life, Susanne was driven to flee her country of birth by the rise of Nazism and the horrors of Kristallnacht. Your students will learn how discrimination was used during the Holocaust, Nazi Persecution and the Genocide in Rwanda. You will discuss antisemitism and anti-Muslim hatred in society today, and what to do if you are the victim or a witness to a hate crime. Made in partnership with Stand Up! Education Against Discrimination.